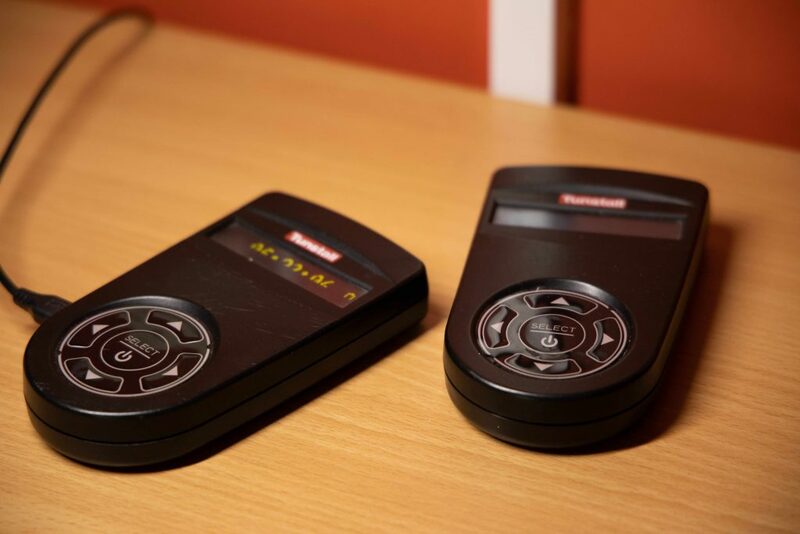 Many examples of personalised technology have the capacity to link to other devices, such as Lifeline phones, in order to communicate alerts such as the activation of a telecare sensor. But an alternative option that might be more appropriate to some is a portable hand held pager. By linking to telecare health and safety sensors, such as flood sensors or panic buttons, pagers can be used to quickly alert a third party to a potential issue, enabling independence and increasing a person’s safety and privacy. It is advisable that all sensors are linked into one pager to avoid supporters having to carry multiple devices. However, depending on the supplier(s), this might not always be possible. Most pagers are mains rechargeable and all have varying range limits but, in most cases, the range can be increased using a range extender.